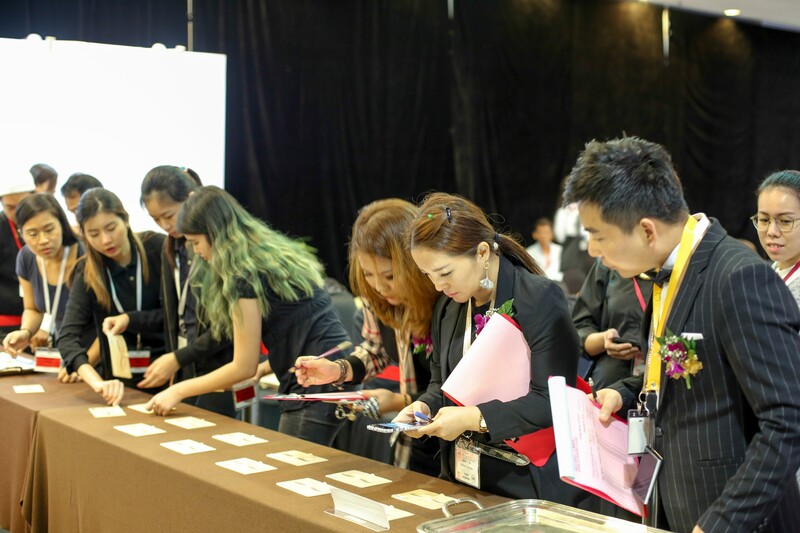 The 3rd day of Cosmobeauté Asia 2018 started off early as well, with contestants coming from countries as far as Italy arriving early to prepare for the 6th CosmoNail Cup Eyelash & Embroidery Competition. 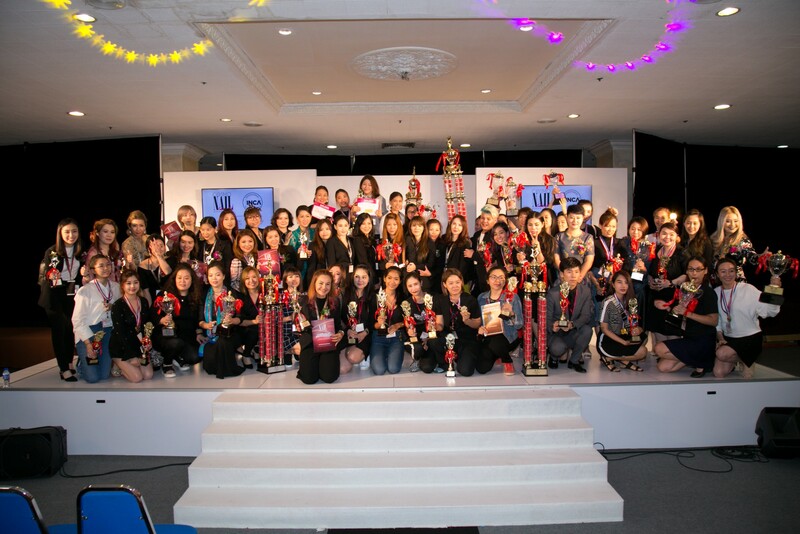 At the end of the day, the judges announced this year’s winners amidst cheers from the contestants’ supporters. 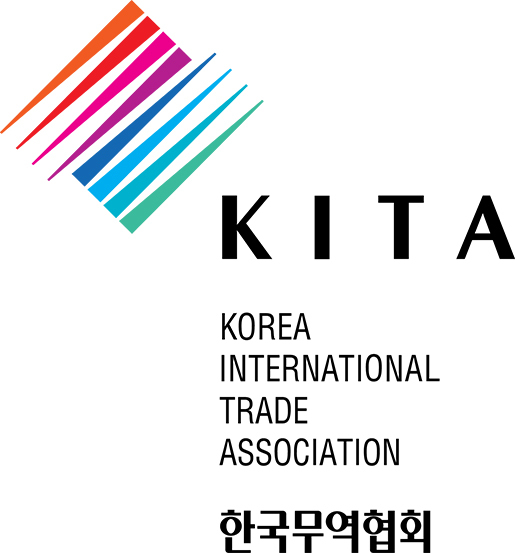 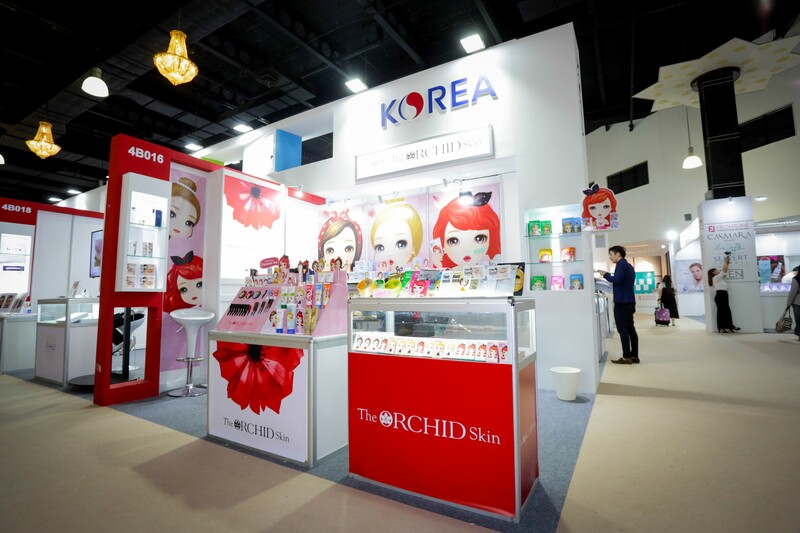 Apart from the South African Pavilion, the Korean, Singaporean, and Taiwanese pavilions have returned in this year’s Cosmobeauté Asia as well, as unwavering interest in the beauty trends from these countries attracted groups of distributors and salon owners. 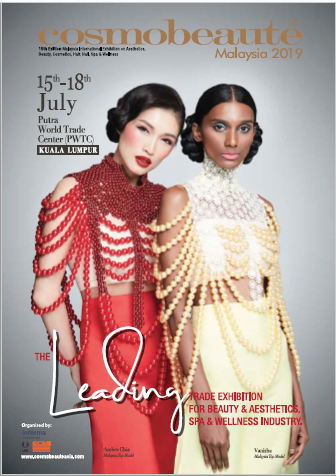 Urutan Malaysia (lit. 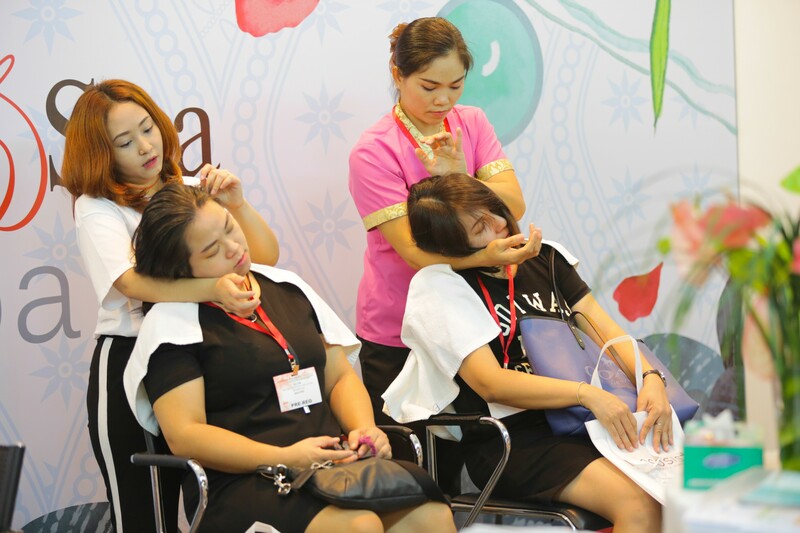 Malaysia Massage), which is the brainchild of the Malaysian Association of Wellness and Spa (MAWSPA) and the Ministry of Tourism and Culture, was featured today in a full-day demonstration for the visitors to experience first-hand. 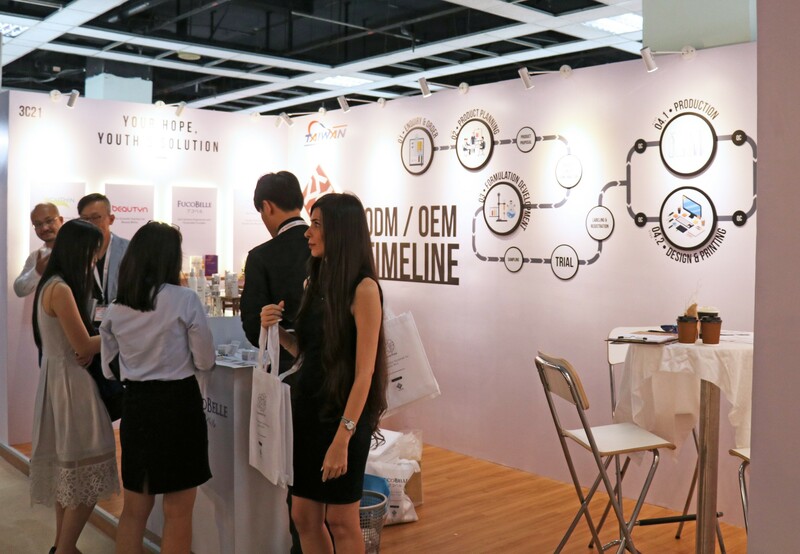 The massage, which was launched last October, will be gradually introduced to the spa industry through MAWSPA and its network of members nationwide. 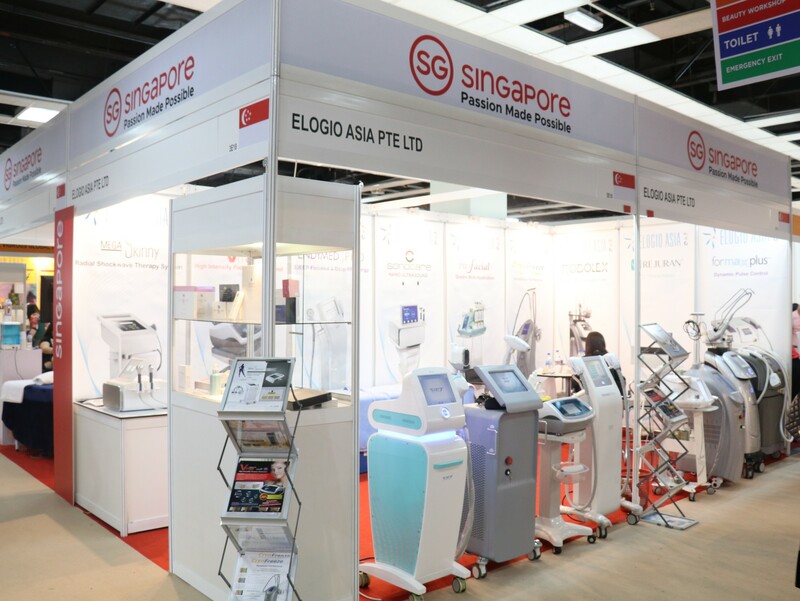 Don’t miss out on the action, as tomorrow is the last day for you to meet our exhibitors from around the world!